KT has a wide range of models, its in our capacity as kiosk manufacturers that we engage and continually expand our product range, back in 2011 we worked with a gentlemen who in fact was a client of ours and he very nicely helped us create what we now still see as one of the best terminals for job. 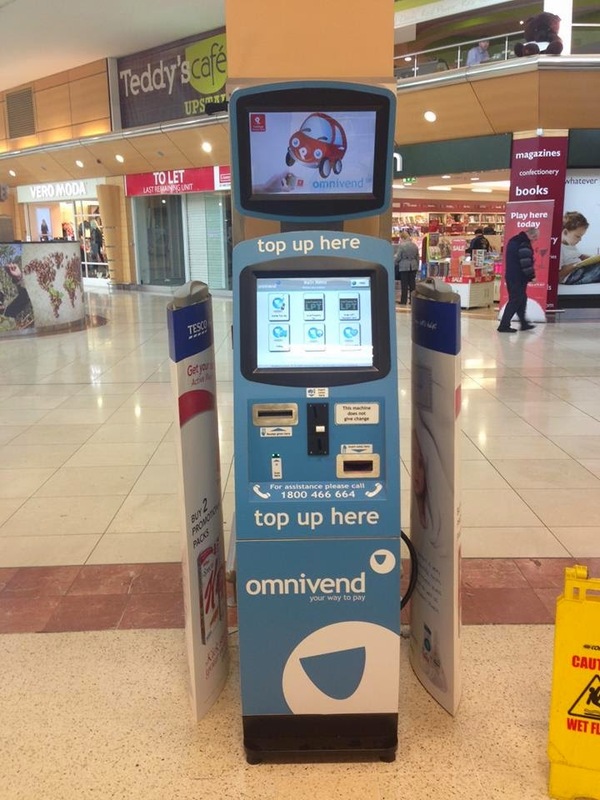 We ended up calling the new design, the APP but others have called it Mini Kiosk or Omnivend kiosk but the unit design has become a flagship cornerstone for several of KT clients. Version 1 which you see below in the images was built as a sample unit back in 2011. The development of the APP continued in 2012 with our client and we then received our first medium sized order of 25 fully kitted payment terminals. These now currently reside in Germany in several small to medium sized municipality buildings were they offer citizens the ease of paying their monthly utilities to local government institutions. A second client in 2012 approached us and after we built them a custom sample of the APP the project expanded to encompass well over 150 units in less than 6 months period, these were installed into nationwide deployment in Tesco Ireland. The person who we like to thank was Edward Kogan who sadly is no longer with us, but we hope your proud as we are of the design you spurned us to create.